The toilet seat cover is a disposable piece of paper shaped like a toilet seat that can be placed right on the seat. Its purpose is to protect the user from germs that may be resting on the seat by creating a protective barrier. These covers are environmentally friendly, self disposing and biodegradable. If you’re unsure of the cleanliness of the public toilet you’re about to use, toilet seat covers can be your best friend. 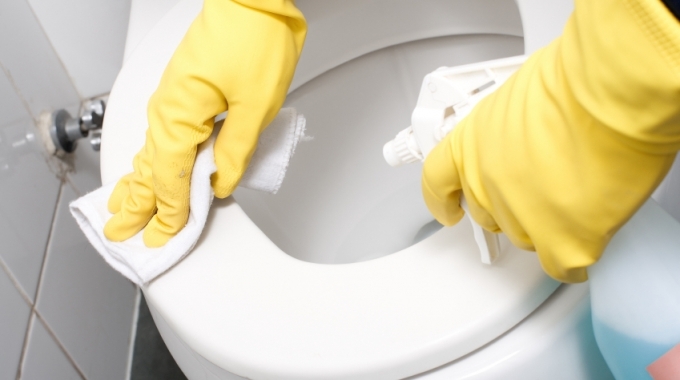 Even if the seat looks clean, opt for a toilet seat cover to protect against unseen germs. This is my personal favourite! 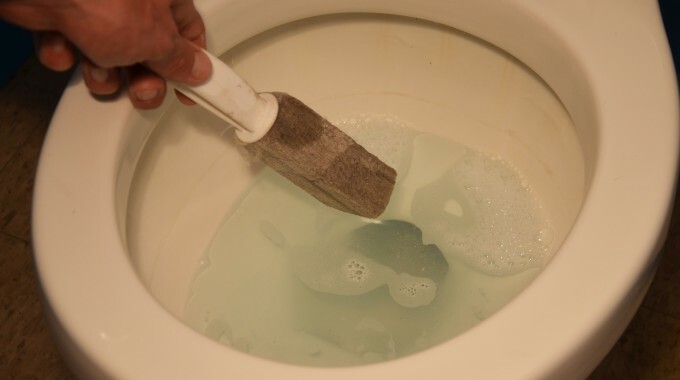 Toilet seat cleaner gives washroom users the power to conduct their own sanitization measures right before getting down to business. 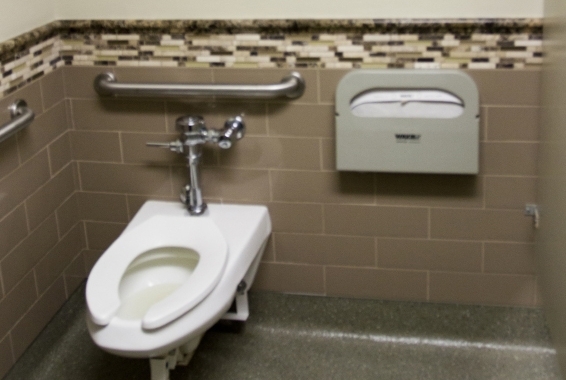 Facility owners can install a small dispenser next to the toilet tissue dispenser. 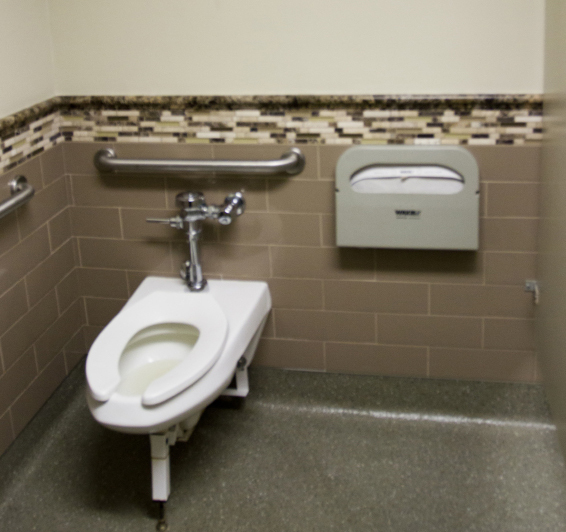 Users can then dispense the sanitizer solution directly onto toilet paper and wipe the seat down, effectively protecting themselves from cross-contamination. The great news? No additional waste! 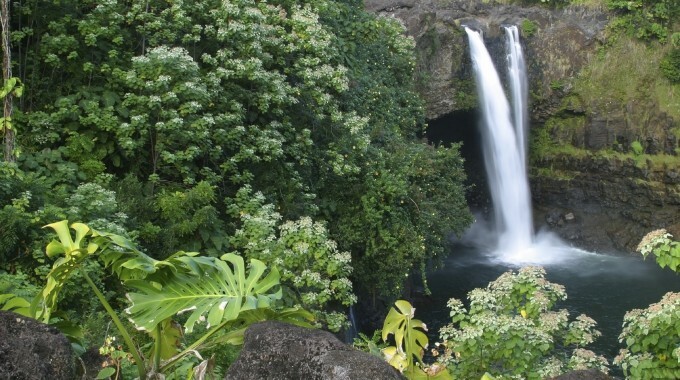 Moistened tissue can be discarded as normal into the toilet. The other added benefit that comes from using either of these products is that you will not have to subject yourself to an impromptu leg workout as you attempt to hover over the seat! What are your biggest concerns when entering a public washroom? I want to know! Share your story by getting social with us on Facebook and Twitter. Until next time, keep it clean!